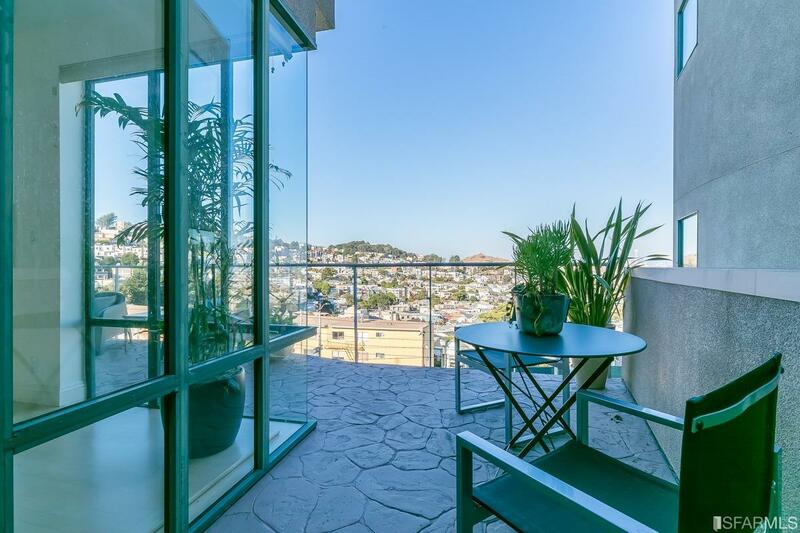 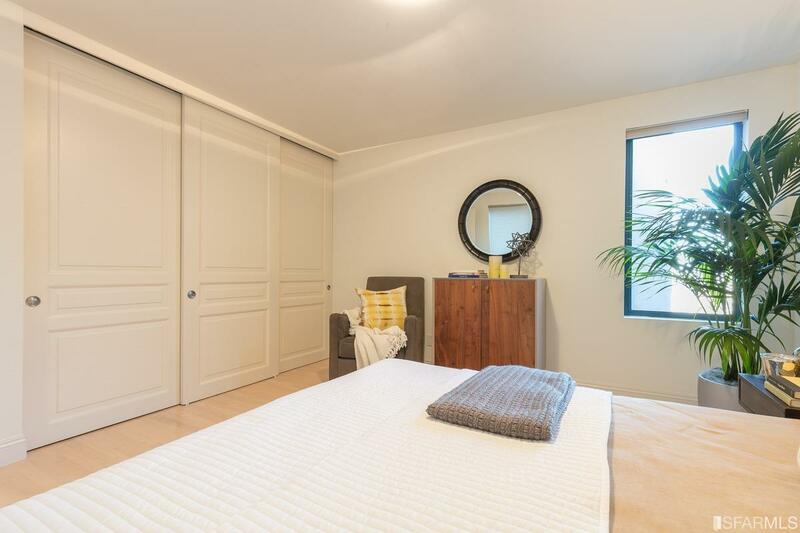 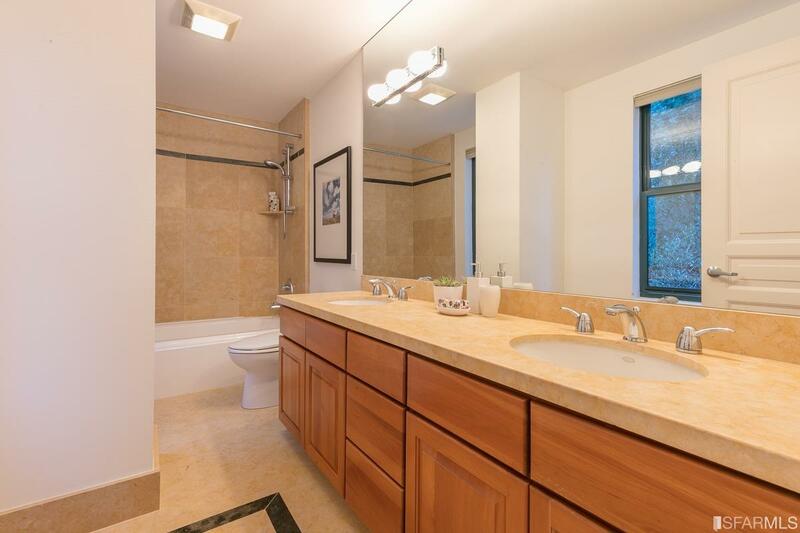 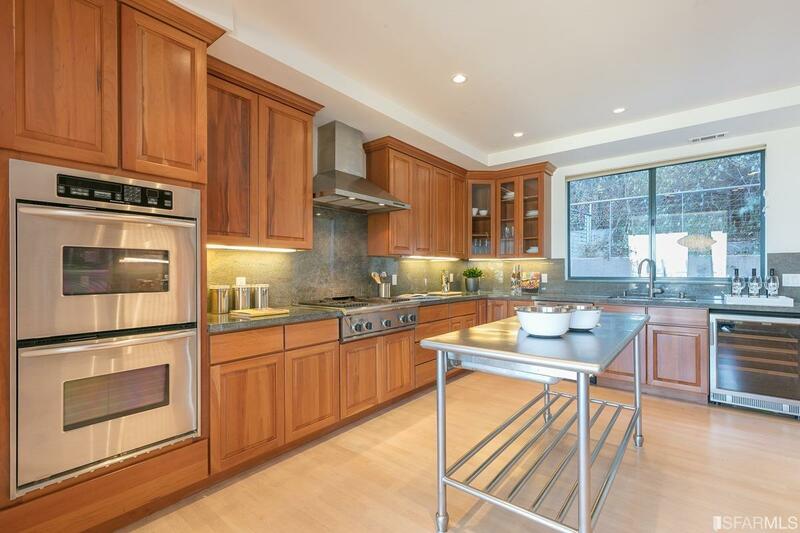 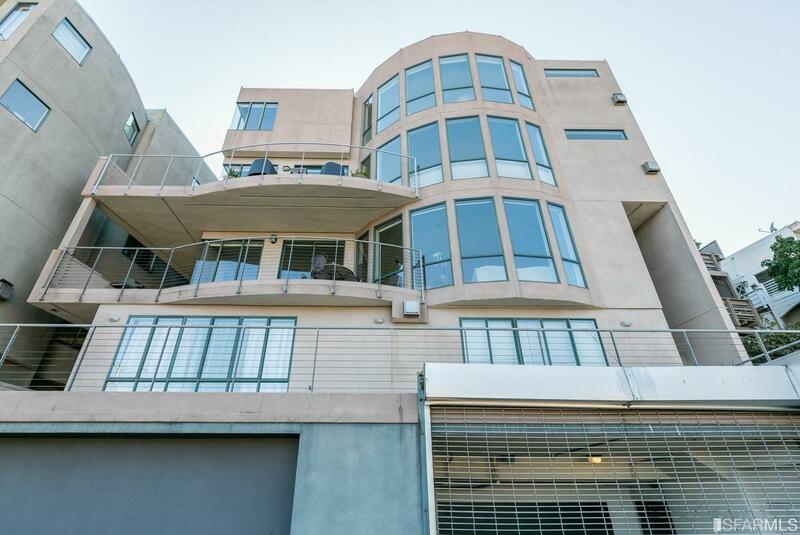 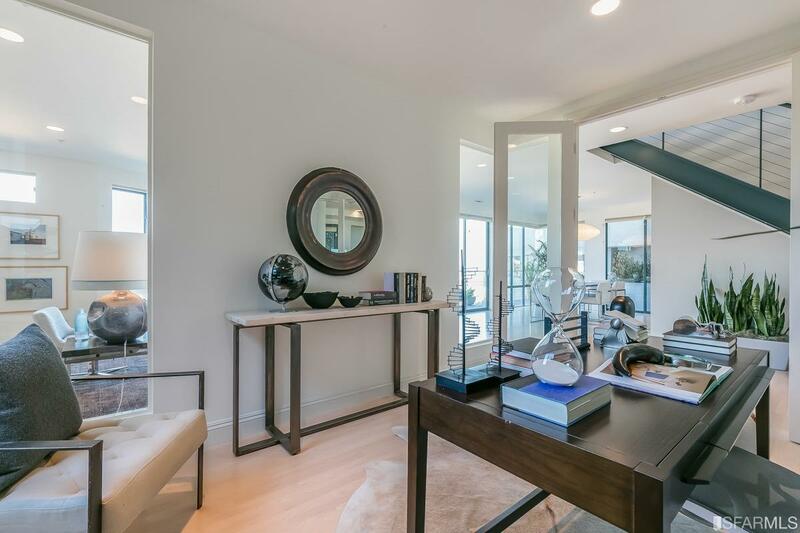 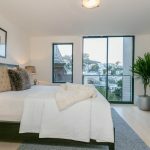 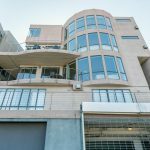 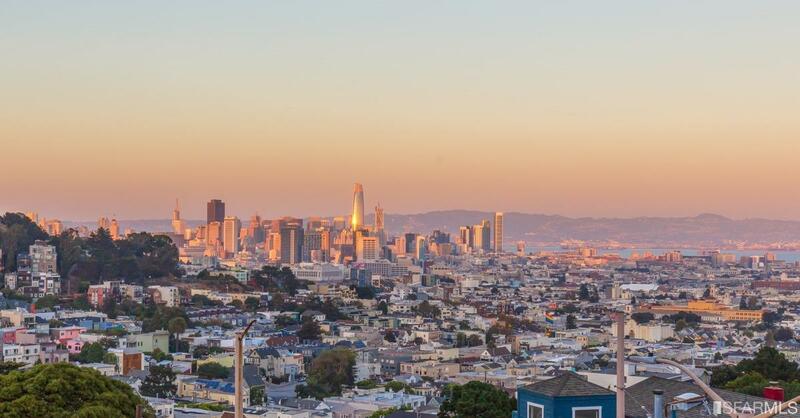 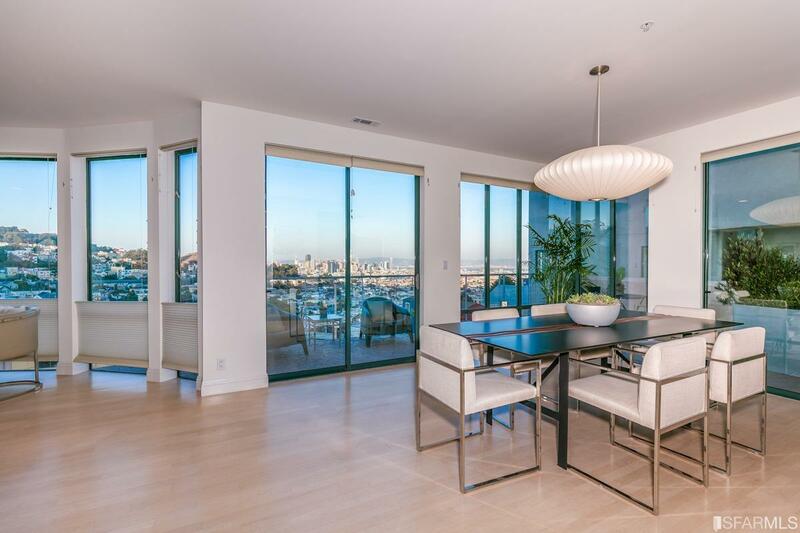 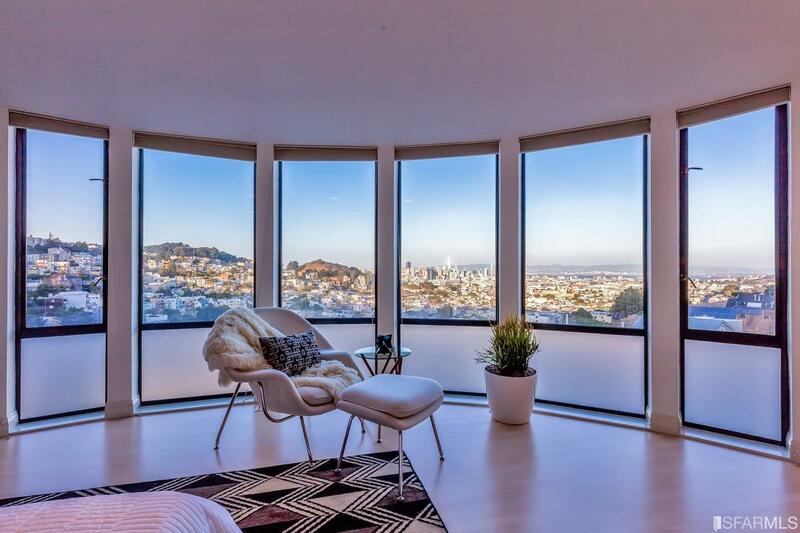 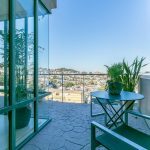 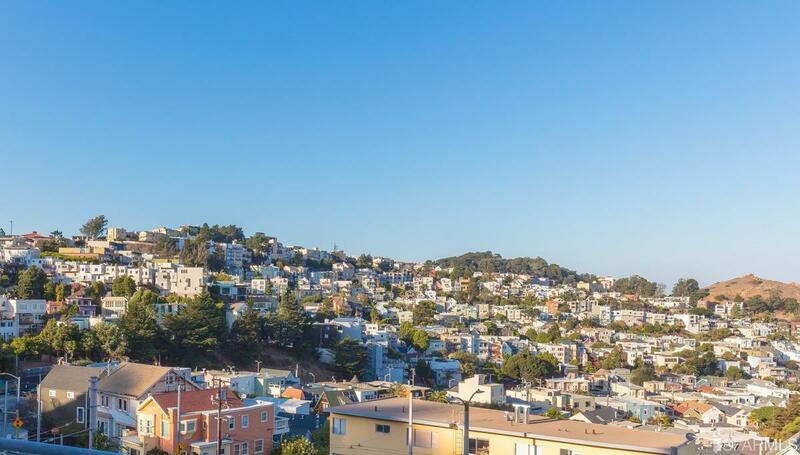 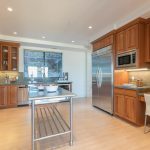 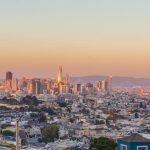 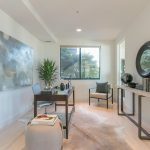 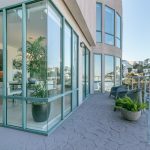 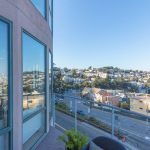 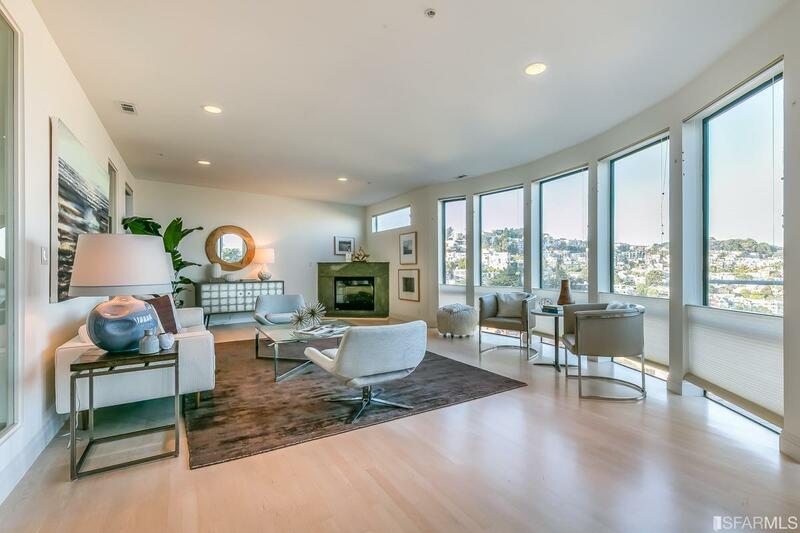 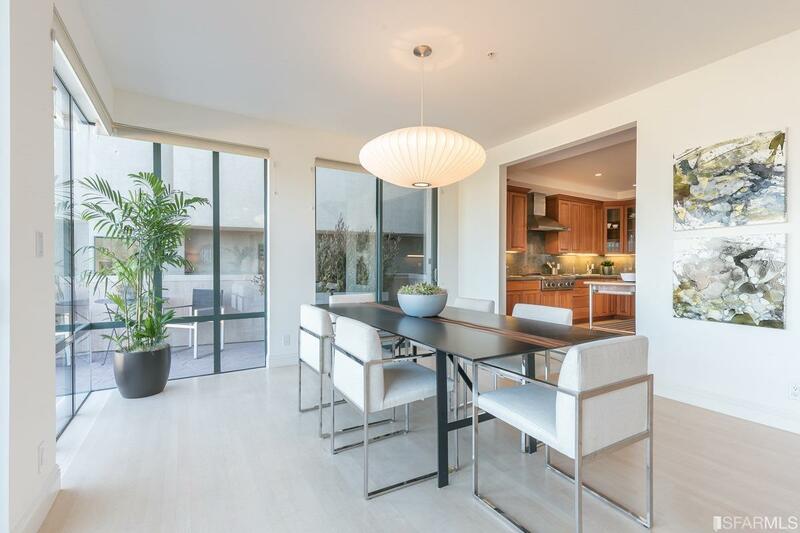 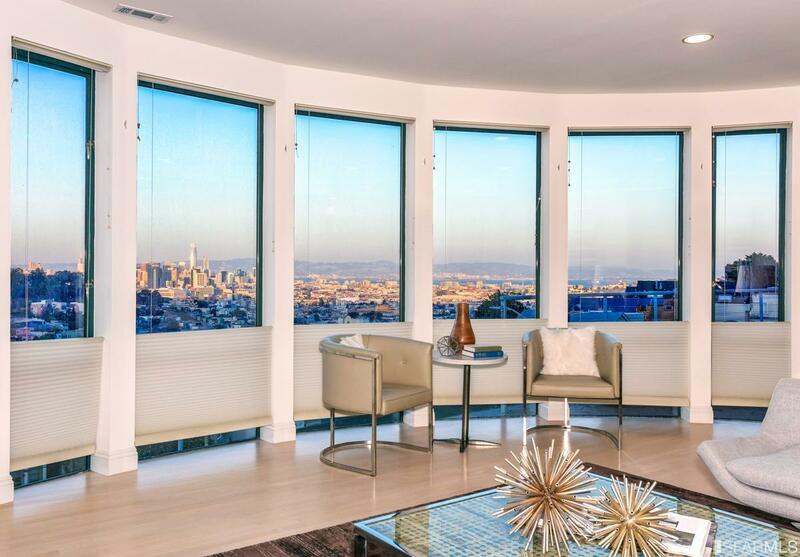 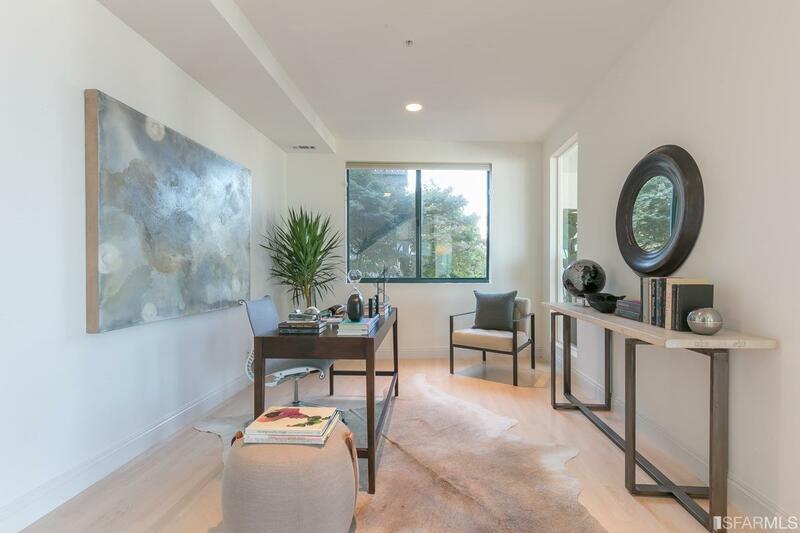 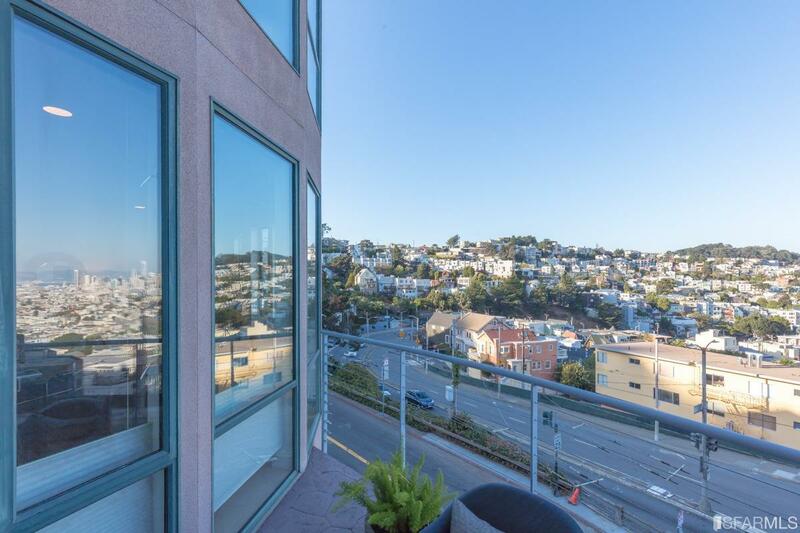 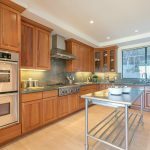 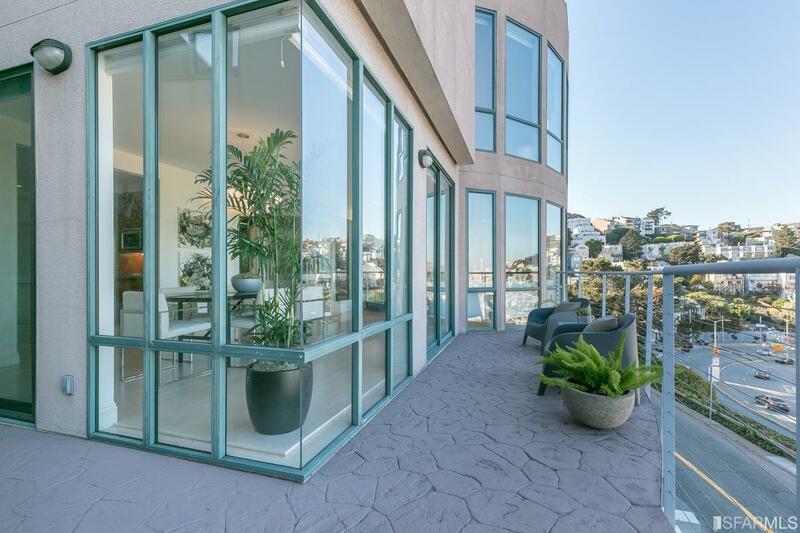 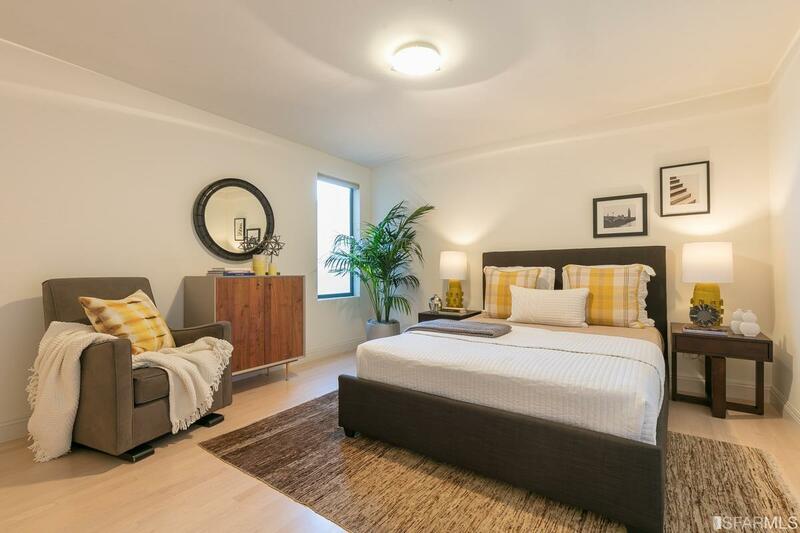 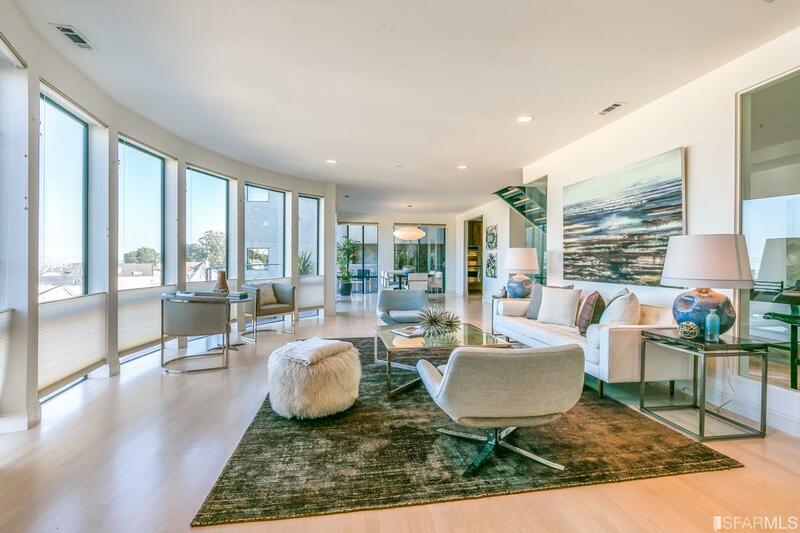 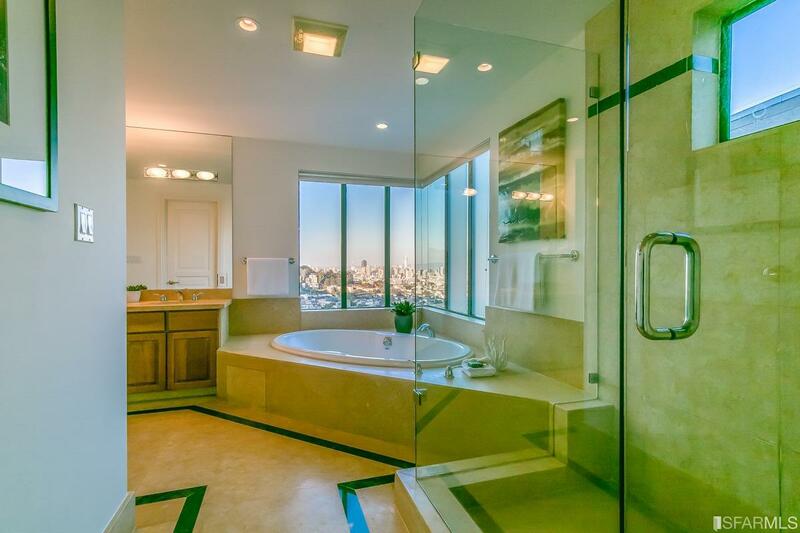 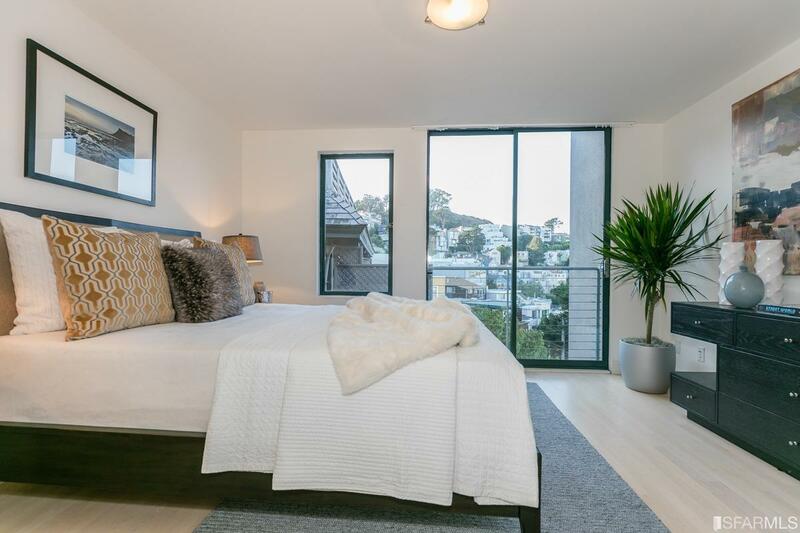 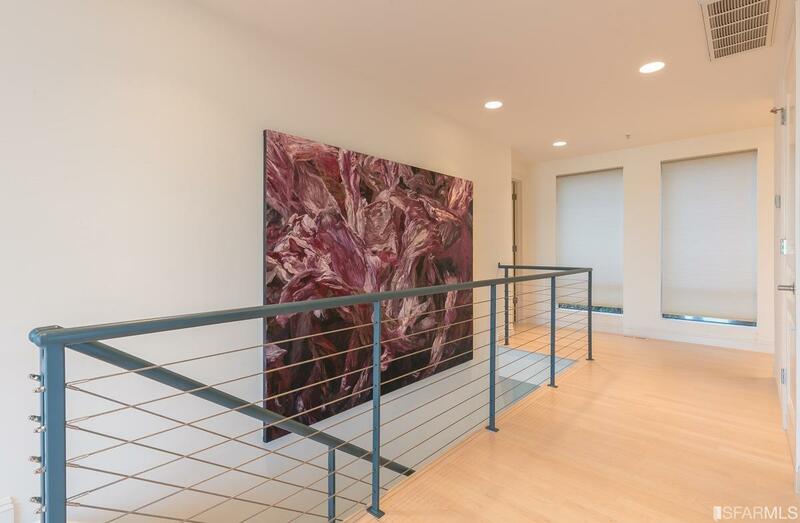 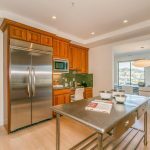 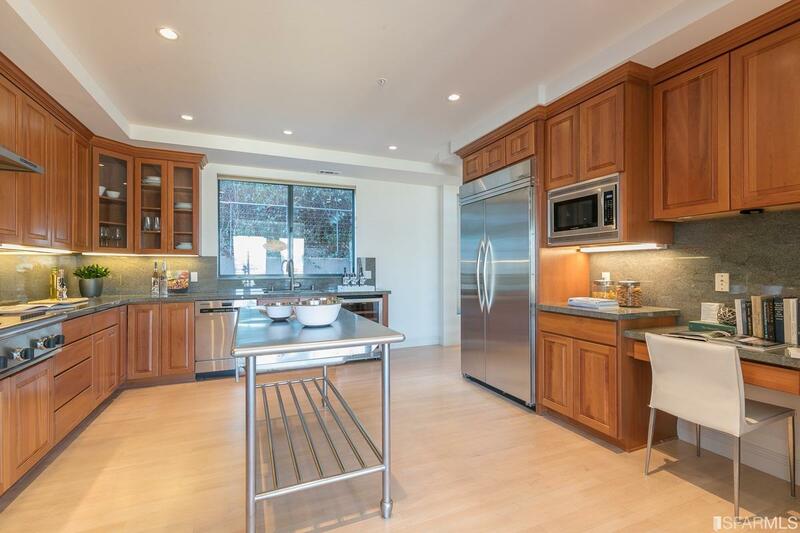 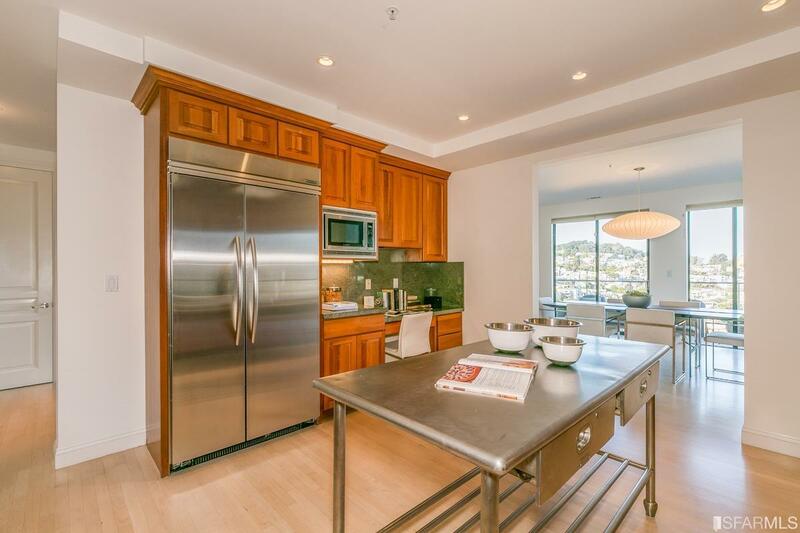 This remarkably beautiful & sophisticated 2-level penthouse offers once in a lifetime opportunity to own a landmark home situated between the Castro & Corona Heights with panoramic views from the SF Bay to the spires of downtown. 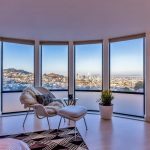 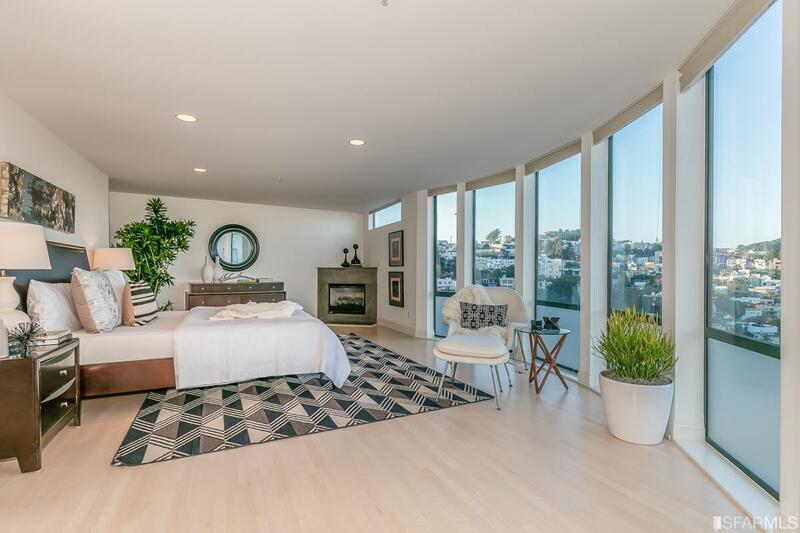 This home is set across ~2,500sqft of living space with wall-to-wall windows providing breathtaking views from each level. 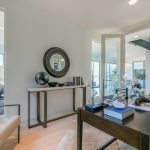 Main level comprises an open entertaining space containing living/dining areas with fireplace, gourmet kitchen, private view deck, office/den & guest bath. 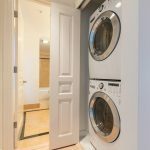 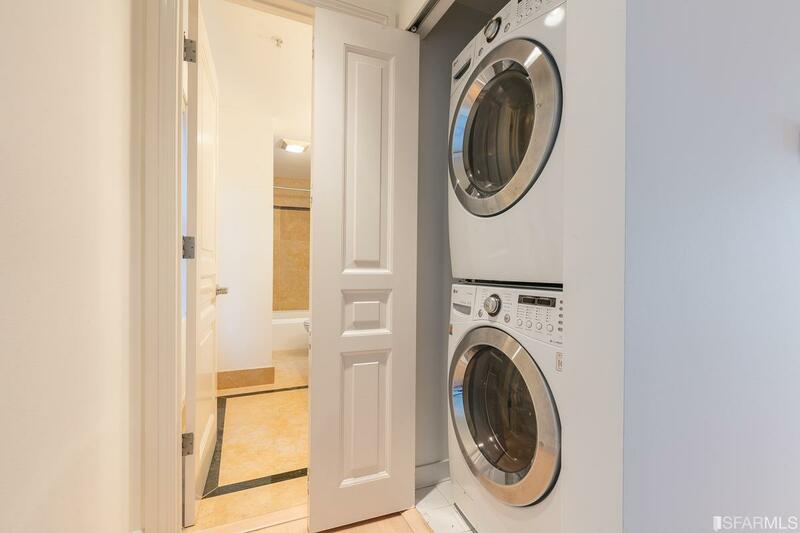 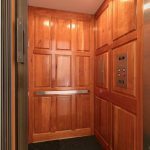 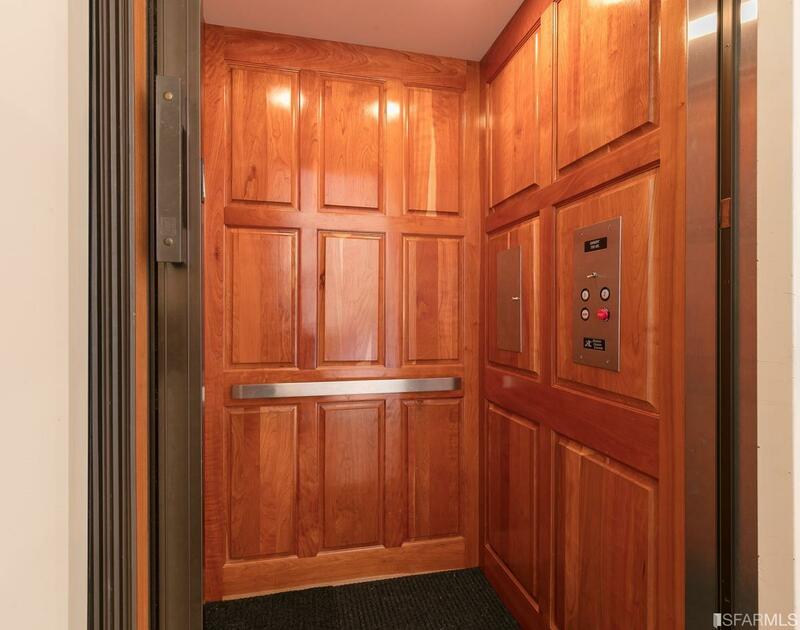 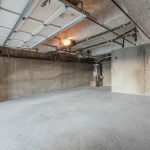 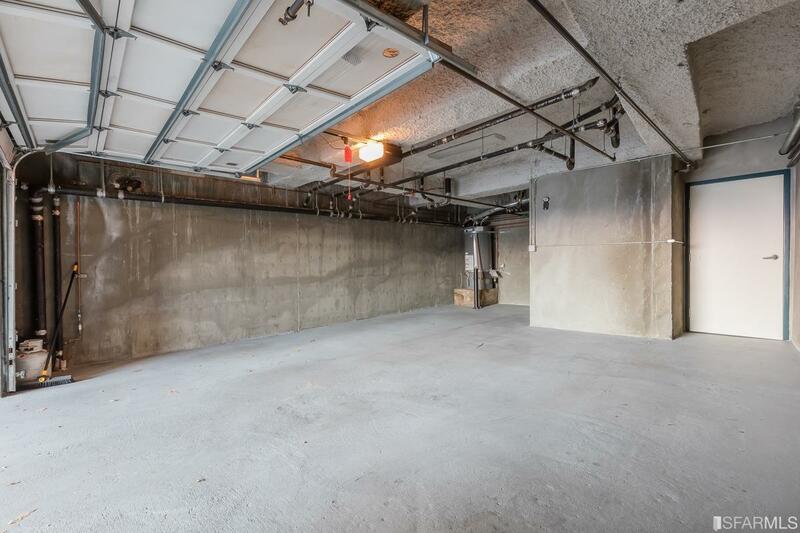 Private elevator provides direct access to 2-car garage. 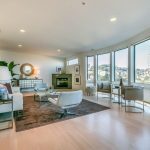 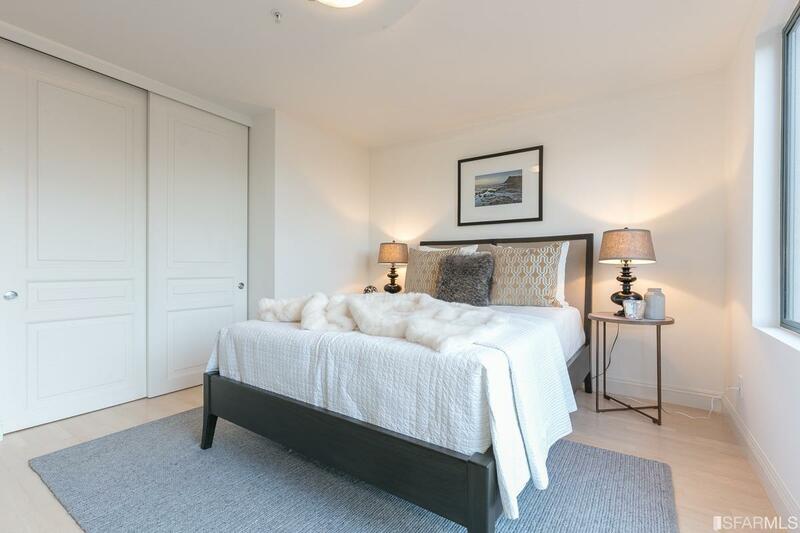 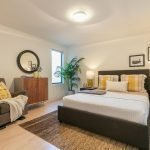 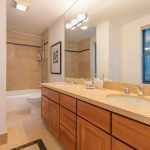 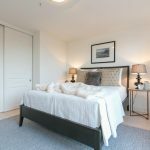 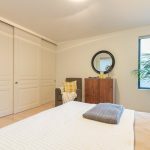 Top level contains 3 beds/2 baths with expansive master suite & fireplace that sets beautiful evening tone to dramatic city lights. 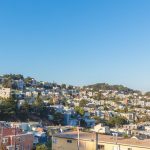 Near Castro hot spots & within a block of Muni lines.